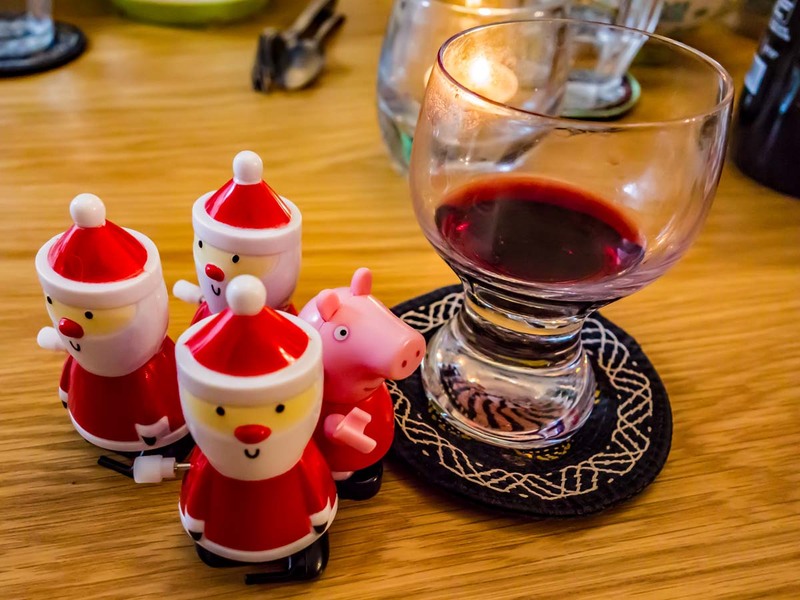 Bread and butter pudding on Christmas Day, Peppa? 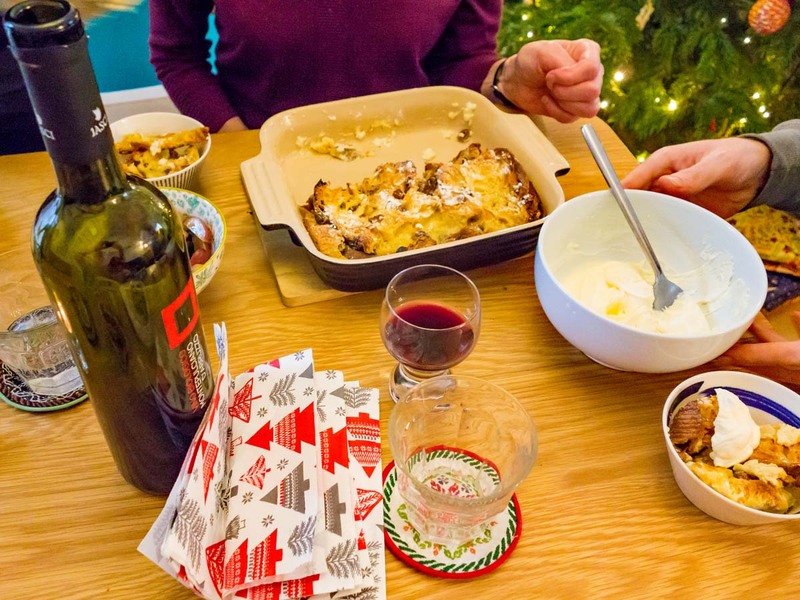 Bread & butter pudding to finish off Christmas dinner? Perfect!